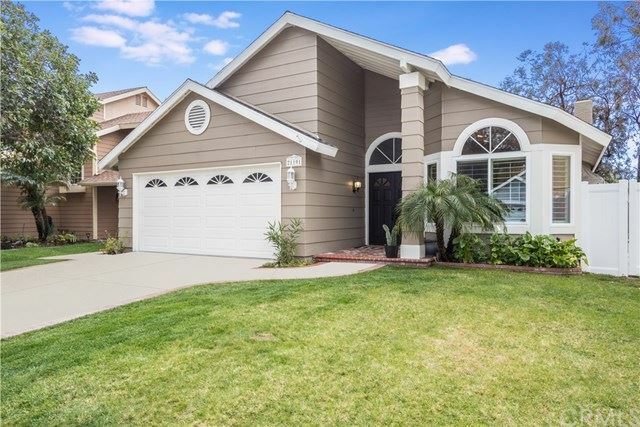 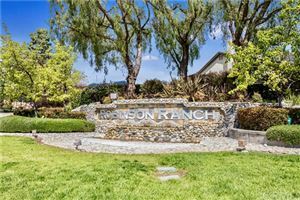 Turnkey, Single Level home in the lovely Robinson Ranch community! 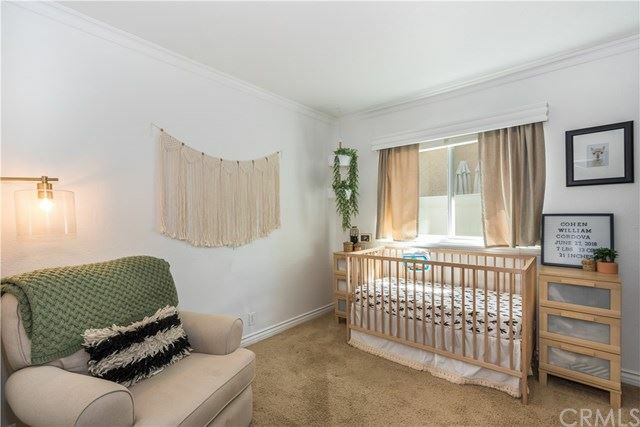 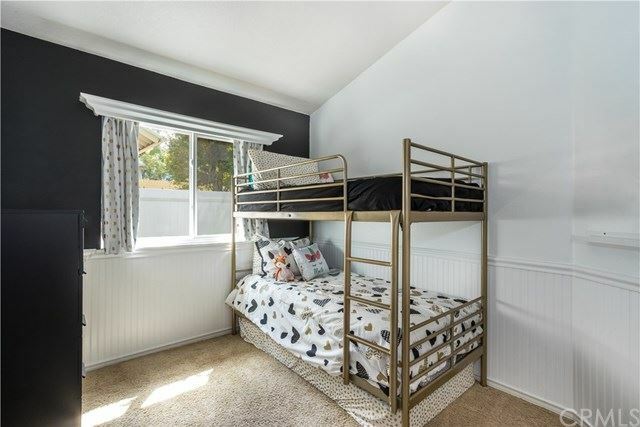 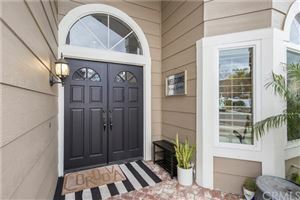 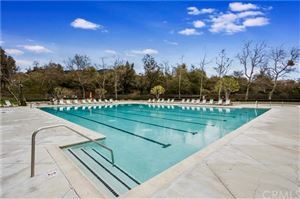 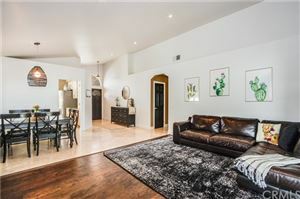 This beautiful home offers an open floor plan, stylish upgrades, cathedral ceilings, and a highly desirable location across from the pool, playground and park! 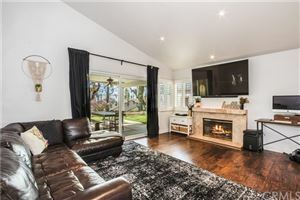 Upon entering the home, the entry way leads you to the large living room with vinyl wood flooring, high ceilings, and a gas fireplace. 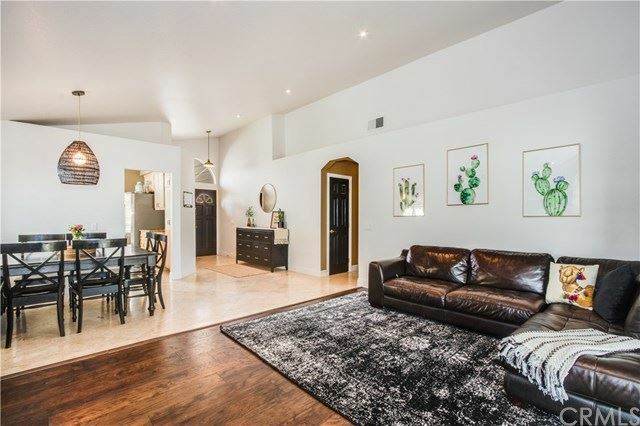 The living room is open to the dining area which gives the main living area a very open feel. 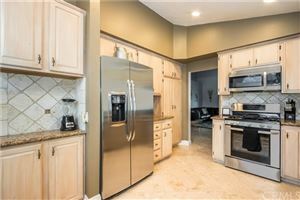 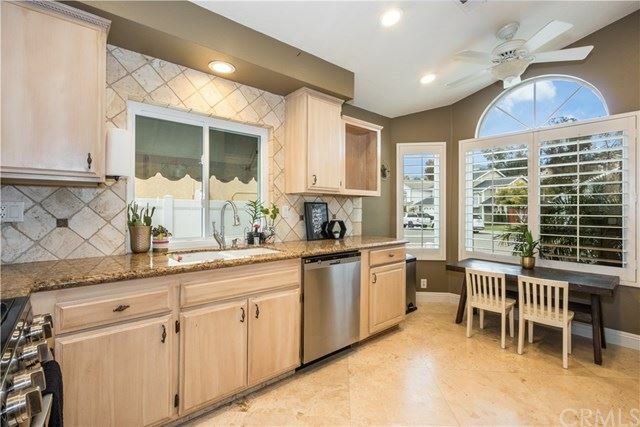 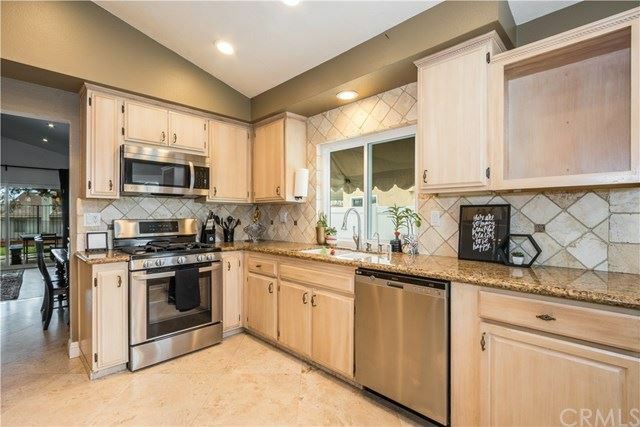 The kitchen is upgraded with new stainless steel appliances, granite countertops, wood cabinets with abundant storage, and travertine flooring. 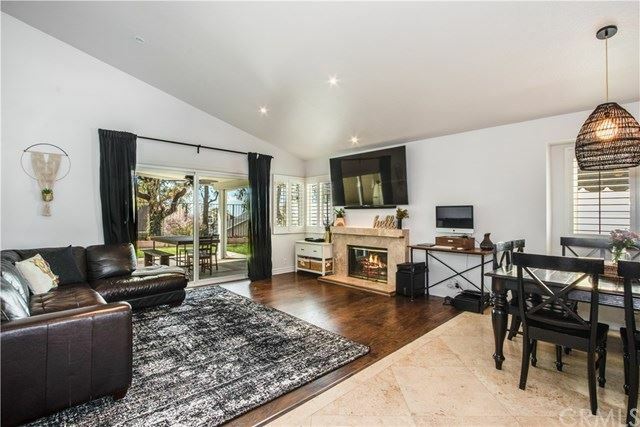 The large bay window brings in a generous amount of natural light! 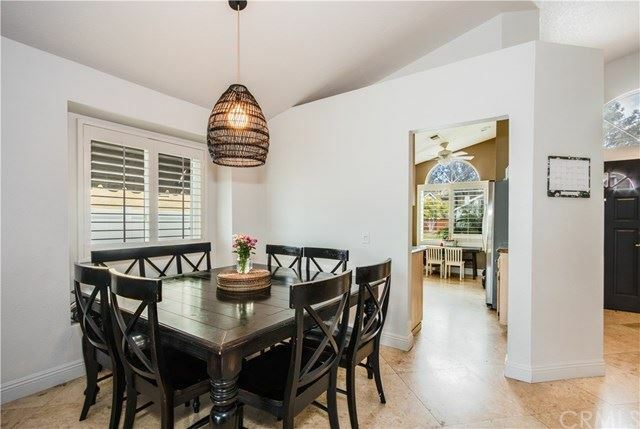 The main living area and kitchen are upgraded with plantation shutters, 5 inch baseboards, LED canned lighting, and energy efficient windows and door! 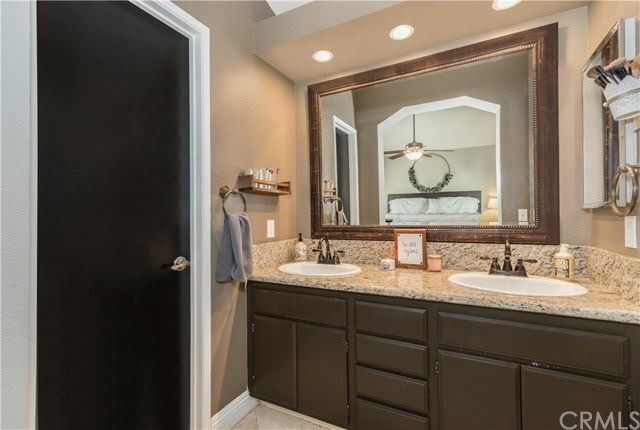 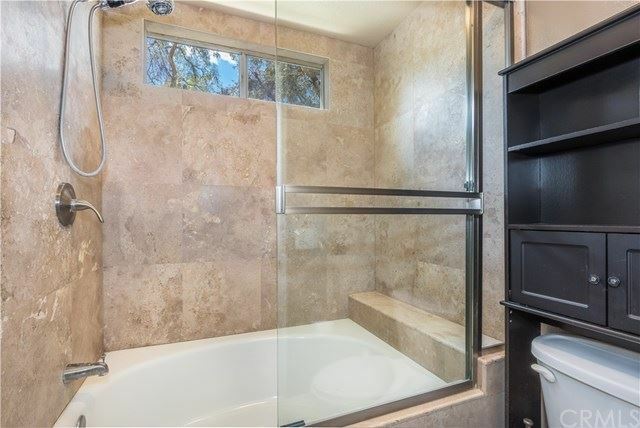 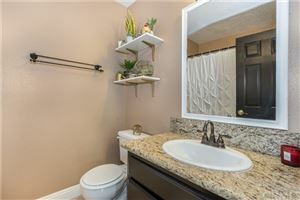 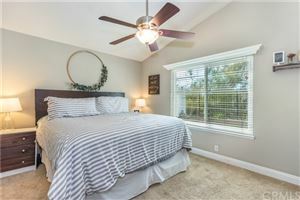 The master bedroom is open to the vanity area of the master bath which has granite countertops, travertine flooring, oval tub, and travertine walls in the shower. The second bedroom includes wainscoating, built in corner shelves, and a closet area that could fit a desk to use this room as an office. The washer/dryer hookups are conveniently located in the garage which has custom storage cabinets and direct access to the attic with pull down stairs. 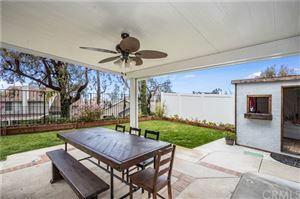 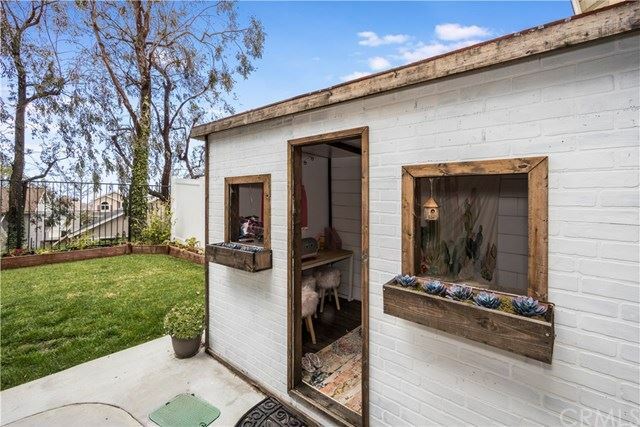 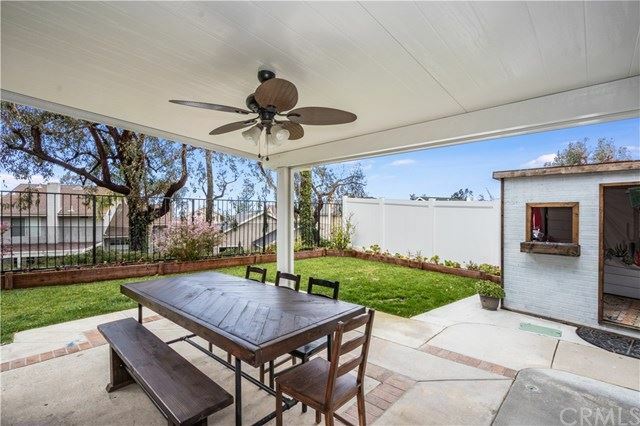 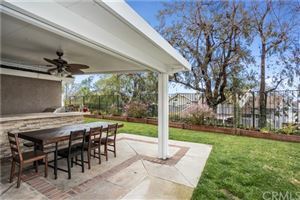 The backyard is perfect for entertaining with a built in bar and grill, refrigerator, patio cover with ceiling fan, and custom built playhouse for the kids! 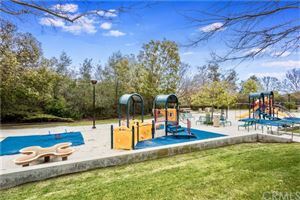 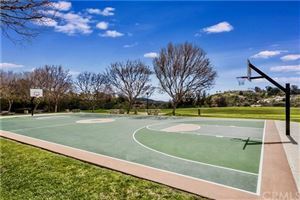 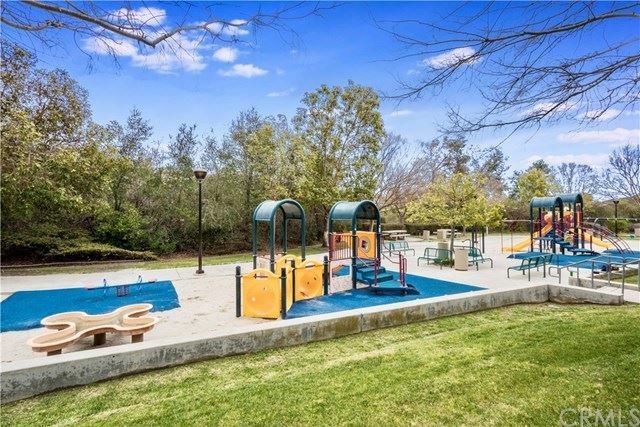 This community has great views, great schools, and great neighbors!